f³ – freiraum für fotografie presents five to six exhibitions of international author photography per year on 200 sqm near Oranienplatz in Berlin-Kreuzberg. In addition, regular discussions with photographers, discussion events and workshops take place. 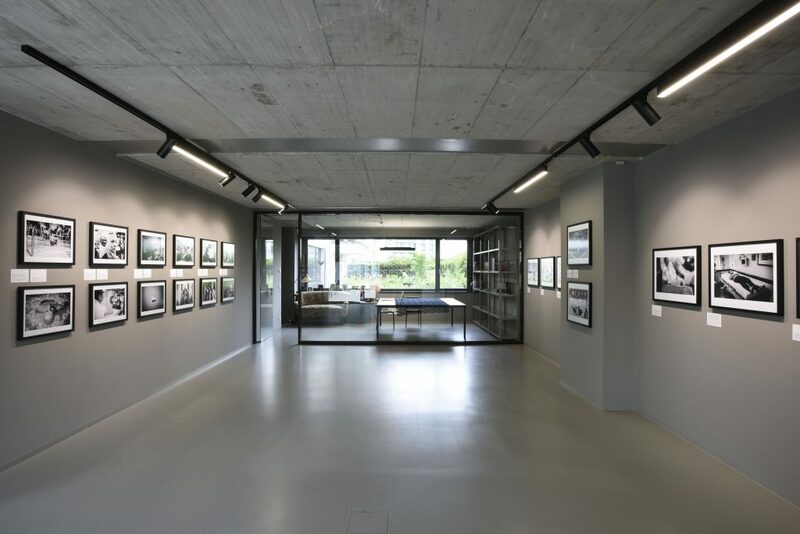 f³ – freiraum für fotografie provides Berlin with a new location for photography that invites visitors to explore current issues relating to the medium. In today’s confusing flood of images and media, the exhibitions in f³ – freiraum für fotografie set important accents in terms of content and aesthetics and interfere in the public discussion of social issues. Accompanying educational and information programmes invite all visitors to dive deeper into the contents and provide well-founded background information.